The European Commission will tomorrow (26 April) propose the first EU-level law guaranteeing paternity leave, set to last at least ten working days. The legal change, which also includes measures on parental leave and time off for people taking care of sick dependents, comes as the Commission presents a 20-point list of new EU social rights. A leaked draft of the so-called work-life balance proposal obtained by euractiv.com gives fathers a guarantee of ten days off, which they can take only right after their child’s birth. In an attempt to avoid any pitfalls in countries with restrictive laws on gay marriage, the Commission proposal specifies that fathers can take leave “without prejudice to marital or family states as defined in national law”. The EU executive wants the new paternity leave law to help women, who generally take more time off around the time of a child’s birth than men do. The new bill should “encourage men to bear a more equal share of caring responsibilities”, according to the draft. All EU member states except Germany, Austria, Croatia, Cyprus, the Czech Republic, Luxembourg and Slovakia already have laws guaranteeing some kind of paternity leave, although the length and the amount of pay vary. Fathers must receive a salary equivalent to their sick-pay leave or more under the draft EU rules. The proposal comes as a replacement of a 2008 attempt to update EU maternity leave law, which stalled in negotiations with member states for seven years amid disagreements over the rate of pay for mothers. In 2015, the Commission withdrew the proposal and promised to come up with a new bill. Two years after the European Commission scrapped its own proposal for new EU maternity leave rules, the EU executive is getting ready to replace it with new measures, including some focused on getting more fathers to take leave. 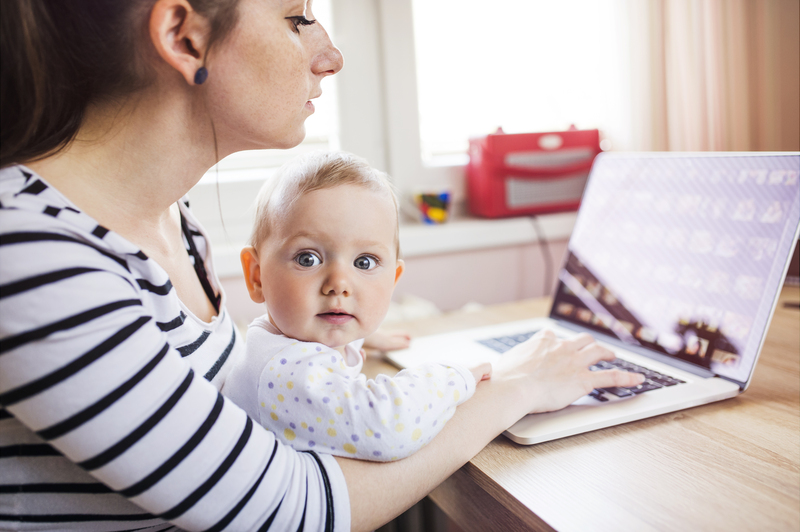 Mary Collins, policy advisor at the European Women’s Lobby, said the paternity leave rules and a separate update to EU parental leave law are helpful to women, but she insisted the Commission should still update the 25-year-old maternity leave law. “It’s a missed opportunity that they’re not putting it on the table now,” Collins told euractiv.com in an interview last week. Unlike the parental leave law, the EU maternity leave directive includes measures specific to women. 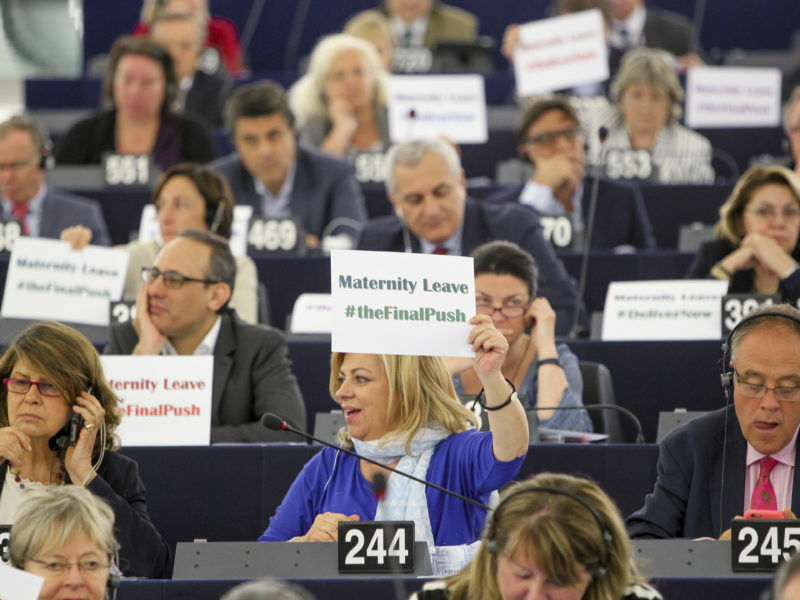 Negotiations stalled over maternity leave because member states did not agree to guarantee mothers time off at their full salary, clashing with demands from the Commission and MEPs. Separately, a revision to EU law on parental leave also aims to get more fathers to take time off. Current EU parental leave rules guarantee parents four months off. One of those months cannot be transferred from one parent to another. In another move to encourage men to take leave, the Commission will revise that directive to make at least four months of parental leave specific to one parent, meaning they cannot be transferred to the other parent. 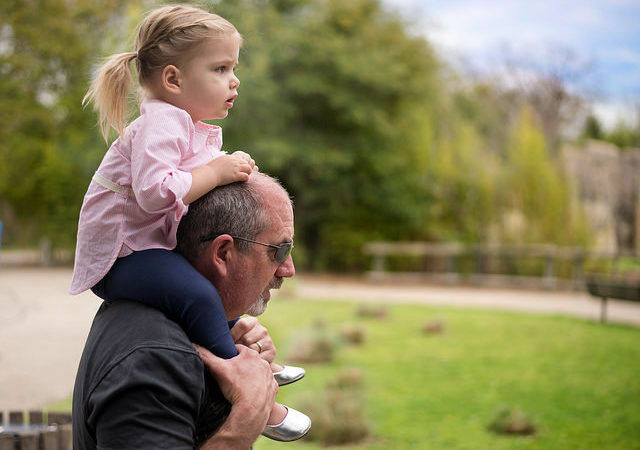 “Evidence shows that the majority of fathers do not avail themselves of their right to parental leave and transfer a considerable proportion of their leave entitlement to mothers,” the proposal reads. Parental leave law will be updated to guarantee parents a salary of their sick-leave pay or more while they are off. They will also be allowed to work part-time while they are on leave—another measure the Commission hopes will push fathers to take time off. Another measure in the new proposal guarantees at least five days of carer’s leave every year for anyone taking care of a sick person or a dependent—with payment at the rate of sick-leave. Under the new rules, parents of children up to age 12 will also be able to ask for flexible working conditions like temporary part-time work or a different work location. Plans to harmonise maternity leave across the EU may be scrapped at the end of May, as member states continue to block the bill. But MEPs are lobbying the Commission to produce a new proposal and get the legislative process moving. EURACTIV France reports. The European Commission will tomorrow propose the first EU-level legal law guaranteeing paternity leave lasting at least ten working days. The legal change, which also includes measures on parental leave on time off for people caring for sick dependents, comes as the Commission presents a 20-point list of EU social rights.